This was one heart breaking book. My poor babygirl Riley. The pain and fear expressed in this little girl broke my heart. Lauren the saving grace brought a shine and spark to the dim and gllom of both her and Noah. The progression was steady but uplifting. I was torn and hoping from beginning to end. Stacey gutted me, broke me, but somehow found a way to but me back together. 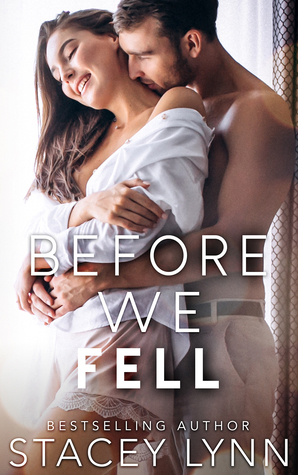 Sign into Goodreads to see if any of your friends have read Before We Fell.